The toolkit provides step-by-step advice to help local authorities make the right decisions about when to go to market, what services to package and what processes and requirements might limit the competition for contracts. 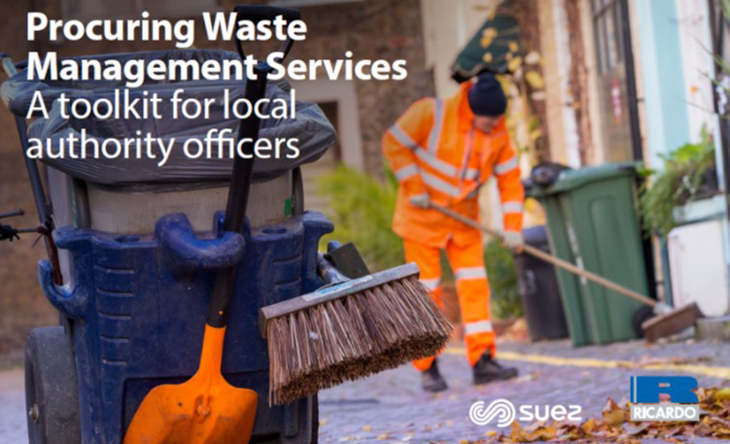 It aims to help local authority officers to develop procurement processes that encourage contractors to improve service efficiencies, maintain quality and reliability and drive value for money for residents. Local authorities continue to operate under intense pressure to reduce costs and improve performance. As waste contractors are more favourable to low risk opportunities and are selective about which bids they tender, procuring high performance services can be complex a process. The toolkit, developed in collaboration with local authority officers across the UK, covers each point in the procurement cycle: from collating the information that will assist bidders in providing quality tenders through to developing effective contract management systems to deliver high-quality services.